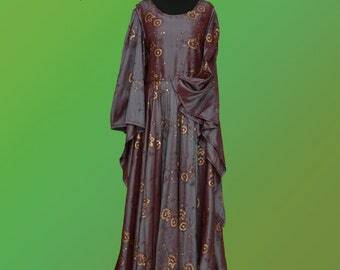 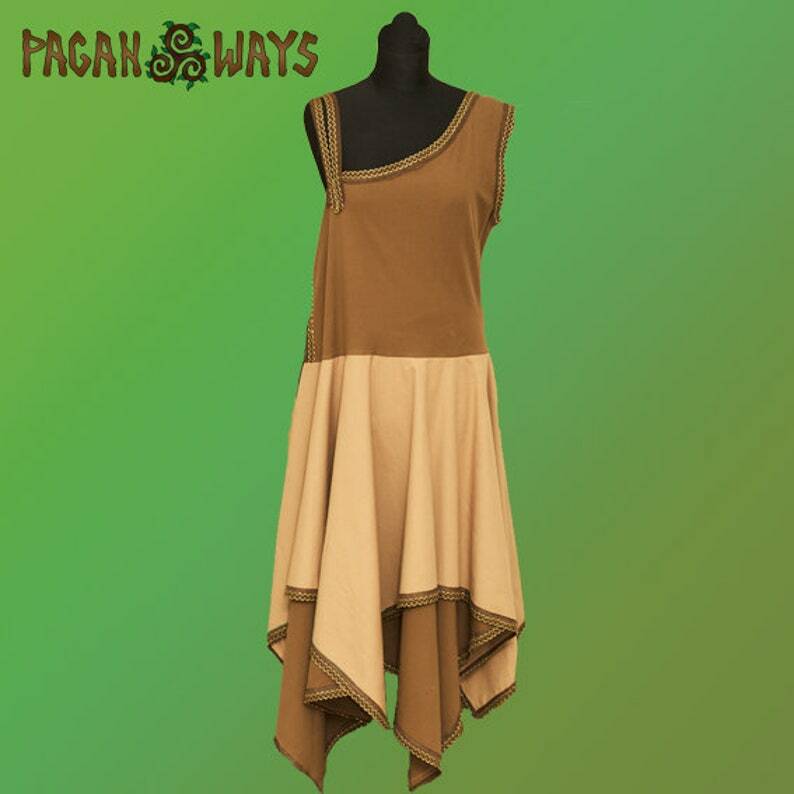 Handmade and unique one-shoulder brown pagan fantasy dress made by Pagan Ways. 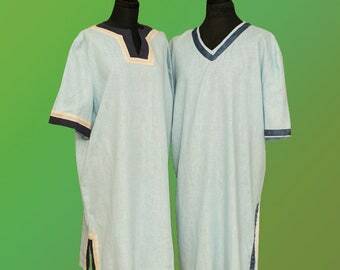 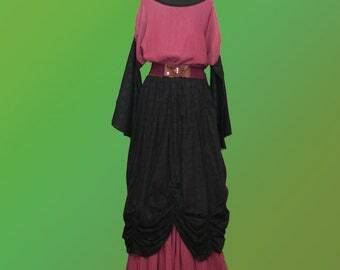 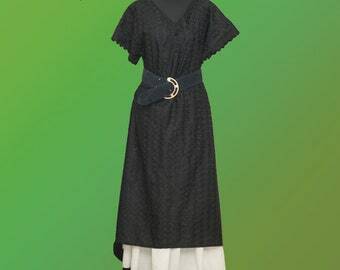 It is made of both cotton and synthetic fabric, and has a ribbon to adjust it. 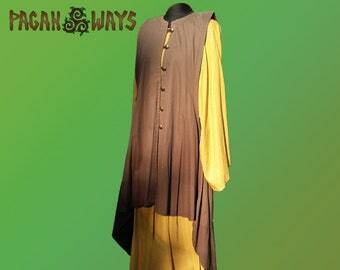 Super chill and great for summer festivals and rituals!